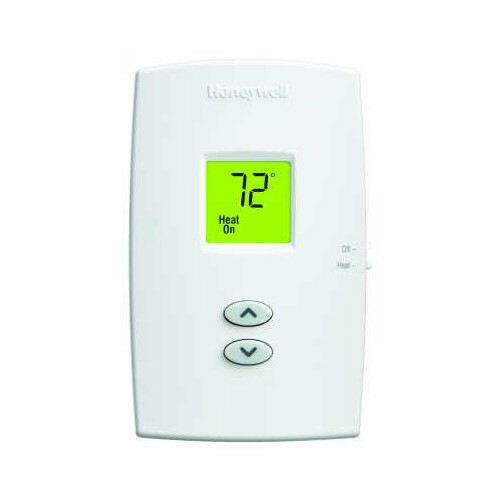 Once installed, our PRO 1000 Digital Non-Programmable Thermostat couldn’t be any easier to operate. There are an “up” and “down” temperature buttons that you press. And the backlit digital display is easy to read in varying light conditions.